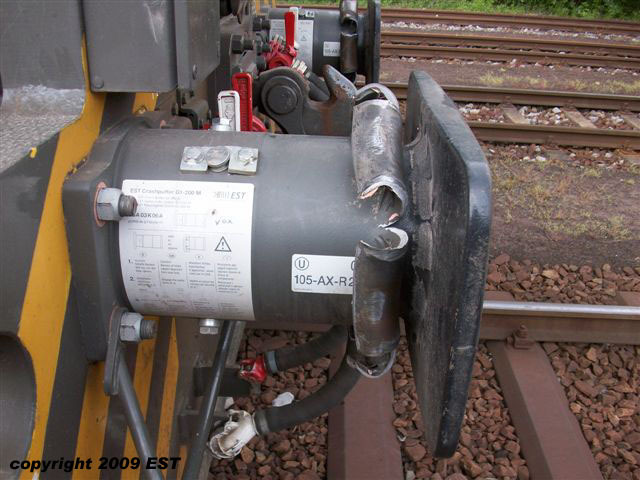 Accident of a a four-axle diesel locomotive Vossloh Class G 1206 from a large European leasing company. The vehicle was protected by the EST Crash Buffers type G1-200 M.
Accident between a four-axle diesel locomotive and a freight wagon in spring of 2007. The vehicles collided at approximately 18 km/h of speed in a curve. Hence, the crash function of just one EST Crash Buffer was triggered. 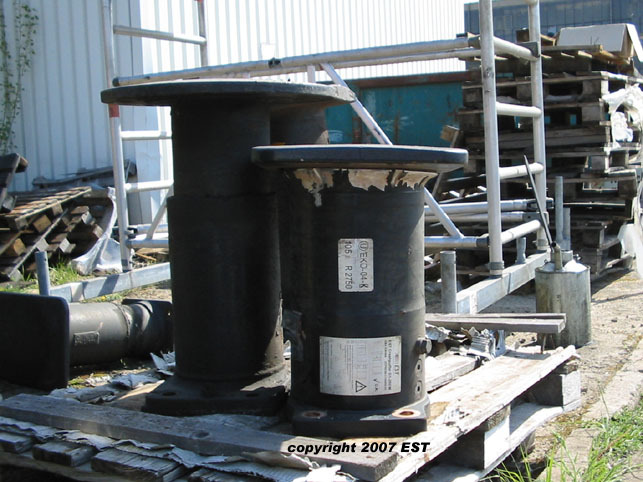 Subsequently, the component deformed in the planned manner and prevented any structural damages from both vehicles. No derailment occured.